Continuing our look at women who work in the true crime genre. 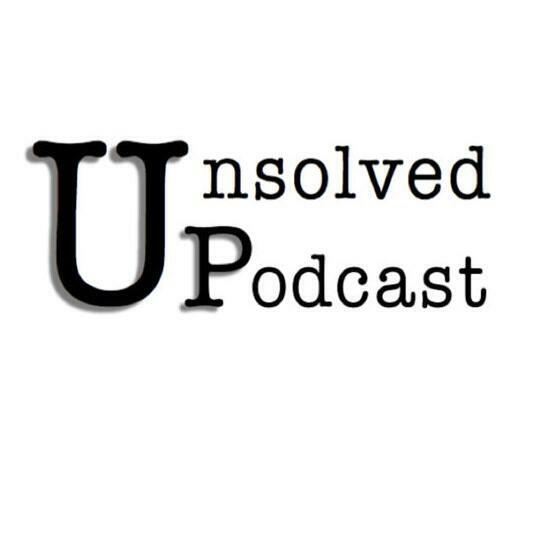 This week I talk with Heidi Galore, host of the Unsolved Podcast. Heidi is a crime analyst and former police officer.